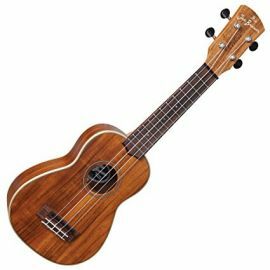 'The Joe Brown’ soprano Laka ukulele has been designed in conjunction with the legend himself, well known throughout the industry as a ukulele aficionado, so creating an instrument that lives up to his exacting standards is no mean feat. However Joe was delighted with the result. 'The Joe Brown' has an all-solid acacia top, back, sides with maple binding. Super-stable Grover machine heads for precise tuning. 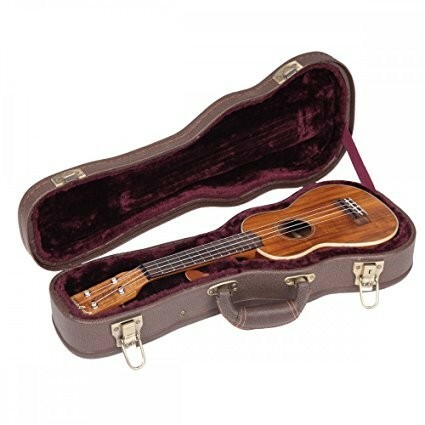 Complete with an attractive hardshell brown leather-effect case with plush interior.